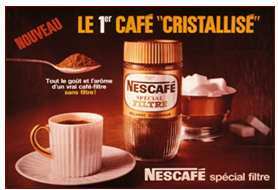 Nescafé, a brand introduced by the Nestlé company, can be traced back to the 1930s. In the United States, the Nescafé name was used on its products until the 1960s. Later, Nestlé introduced a new brand in the US called “Taster’s Choice”, which supplanted Nescafé for many years. 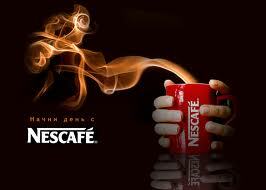 Nescafé is a brand of instant coffee made by Nestlé. It comes in many different product forms. The name is a portmanteau of the words “Nestlé” and “café. coffee with the launch of Gold Blend. A few years later, a new technology was invented to capture more aroma and flavor from every single coffee bean. In 1994 the ‘full aroma’ process was invented to make the unique quality and character of NESCAFÉ even better. NESCAFE(R) CLASICO(TM) is the leading coffee for Latinos in the U.S. It is 100% pure coffee, made from selected coffee beans, captures its full flavor and aroma. NESCAFE CLASICO has a unique taste and is a familiar “cafecito” that Latino consumers know and love from home. All peoples of India are not well balanced so they always think about the price of a product, they are not so conscious about the quality; they always try to fulfill their demand with a little economical effort. They always try to improve their strategy through upgrading their product, promotion, price and distribution. 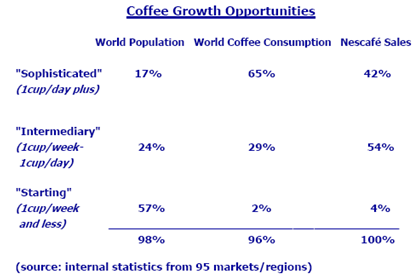 Nescafe already capture a good position in the world coffee market. 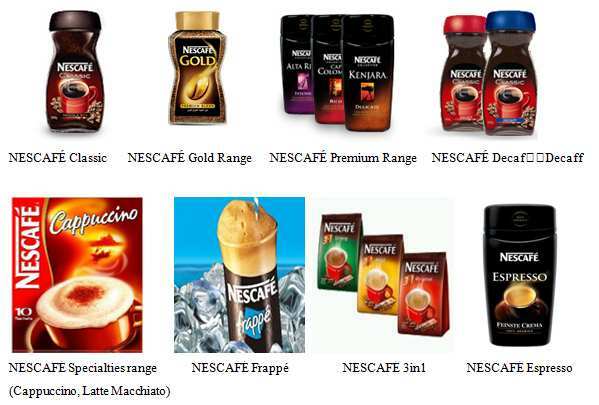 We try our best to make promotional strategy on Nescafe in USA, India and Australia. As we are not professionally experienced and we make the strategy on the basis of our educational knowledge so there may be a chance of mistake. 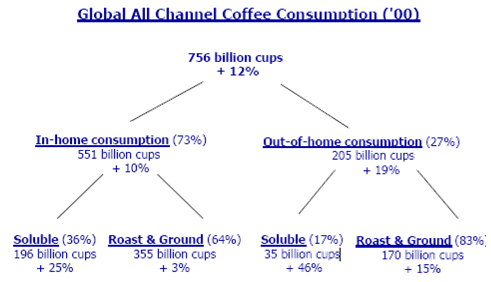 But what promotional plan we make we think if those strategies are implemented then Nescafe can be benefited.